Last week, we broke some news from one of our sources close to BMW about the upcoming G80-gen M3. We learned that the next-gen BMW M3 would have some sort of all-wheel drive system and will keep the manual gearbox. Though, that’s really all we knew. Now, though, we’ve received a bit of clarification from the same source. According to our new information, the upcoming G80 BMW M3 will actually come with two different drivetrain options: one sDrive and one xDrive. Previously, we didn’t know if it was going to just be all-wheel drive with a “2WD” mode, like the BMW M5. However, now we’re learning that the new M3 will actually come in two separate flavors. So customers will be able to either buy a BMW M3 sDrive or an M3 xDrive. 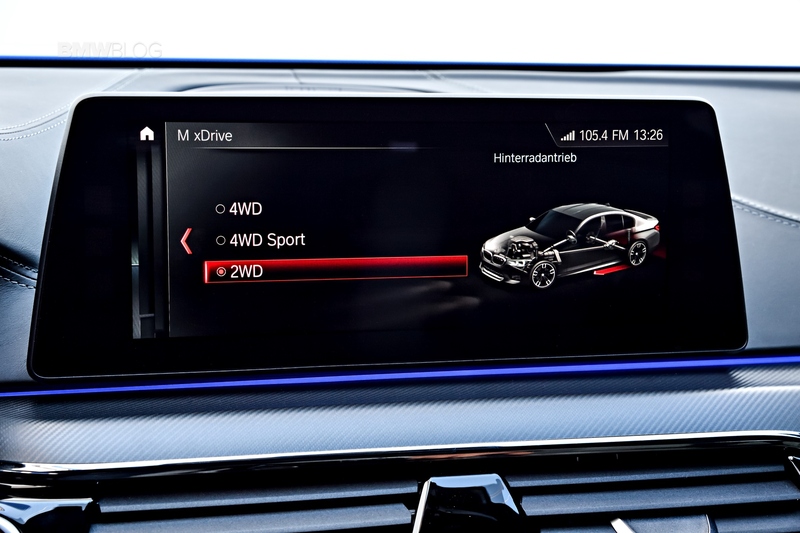 Now, we still don’t know if the BMW M3 xDrive will have its own “2WD” mode like the M5. Though, we’re inclined to think not if there’s going to be a rear-wheel drive model. Having said that, the xDrive system in the M3 should be very rear biased, shunting power to the front only out of necessity. This is good news for many enthusiasts, though. It allows the purists to get the BMW M3 with rear-wheel drive as always and never have to worry about switching modes for it. Also, as with the BMW M5, the switchable M-tuned xDrive system only allows rear-wheel drive with all traction and stability controls off, which isn’t exactly safe in all conditions, all the time. Although, the rear-drive BMW M3 will get less power than the all-wheel drive M3. How much less power, we don’t know. But we know that the all-wheel drive, automatic BMW M3 will have more power than the rear-wheel drive M3, manual or automatic. Though, that power difference does make us think that the xDrive system in the new M3 will not have its own “2WD” mode like the M5. At launch, there will also be a BMW M3 Competition, which will be xDrive/automatic-only. That car will likely feature the same sort of upgrades that the M5 Competition gets. So a bit extra power, sharper suspension, less rubber bushings in the subframes and chassis for a more direct feel, a more performance-tuned all-wheel drive system and slightly sharper steering. 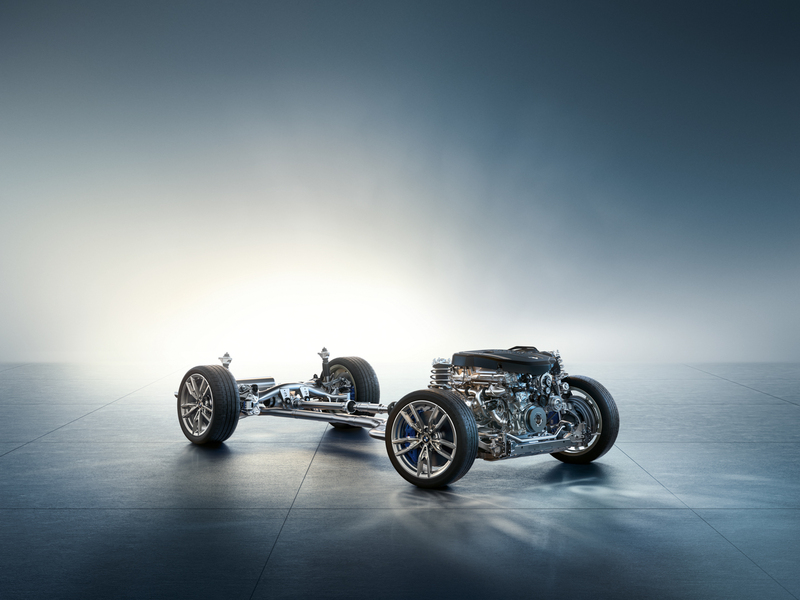 So for the first time ever, a BMW M car will have two different drivetrain options, which is actually a really smart move on BMW’s part. This allows buyers who live in parts of the world where winters get rough to actually consider and M3, when they might otherwise want something like an Audi RS4 Avant. It also gives the M3 a poor-weather advantage over its main rival, the Mercedes-AMG C63. We can’t wait to learn more about it and we’ll have updates for you as soon as we get them.